You’re invited to spend a day learning and networking with other enthusiasts and professionals. Featuring a keynote address and multiple breakout sessions to choose from. 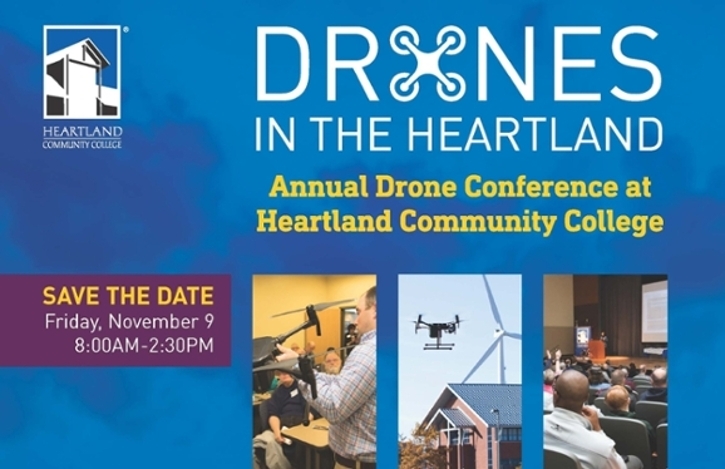 For those not familiar with Heartland Community College, we are extremely accessible, have plenty of free parking, and offer a beautiful, modern campus for our conference venue. We are a drone's throw from the junction of Interstates 39, 55 and 74.